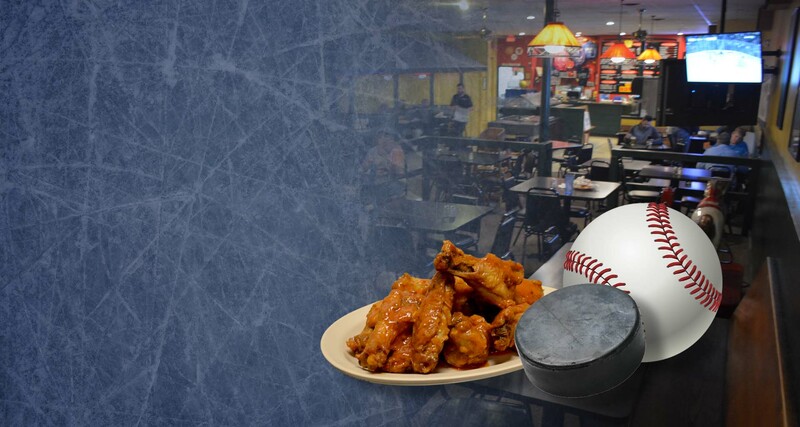 Since 1981 we have been serving the best pizza in O’Fallon to over three generations of families. Our pizza is made fresh, starting with homemade dough made throughout the day, topped with our signature sauce, fresh cut vegetables and the finest 100% whole milk mozzarella cheese. 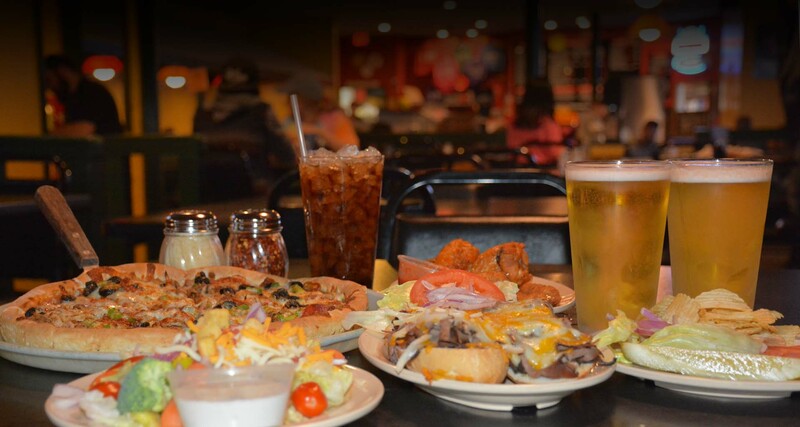 Come in today and relive your childhood memories at Pantera’s Pizza. Pantera’s dough is made fresh throughout the day from scratch. Gluten-Free now available! 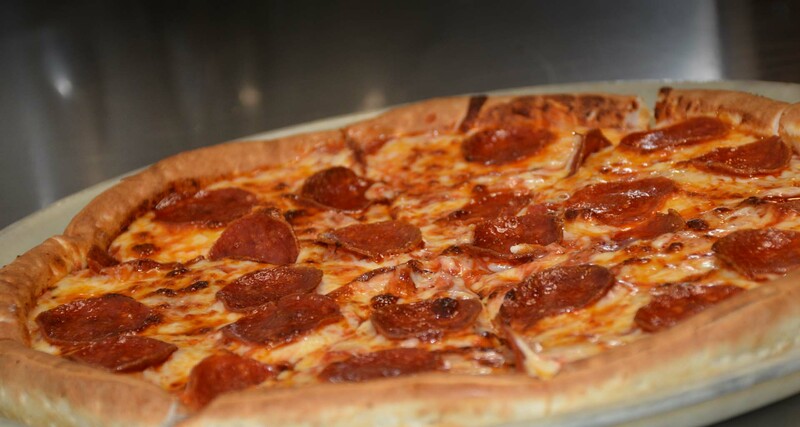 We only use the finest 100% whole milk mozzarella cheese to finish off your favorite pizza. Made from fresh-packed vine-ripened tomatoes & a signature blend of herbs & spices.  All our vegetables are cut fresh daily to enhance their flavors on the pizza. 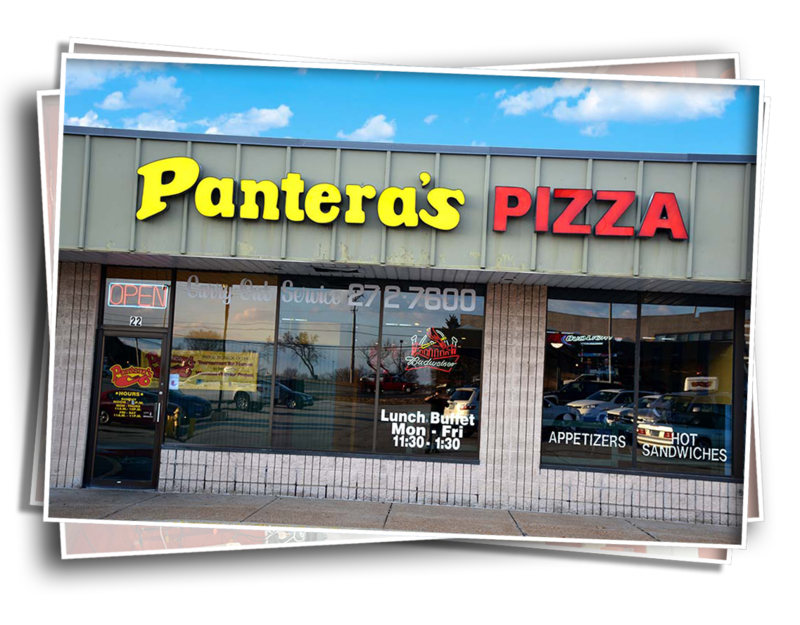 I’ve been going to Pantera’s since I was a small child. The pizza is just amazing as it was way back then. The staff is super friendly and my kids enjoy riding the toy horse that I rode long ago. Been coming here since I was a teenager. I’m 40 now and this place is still as good as it was then. Go for the lunch buffet, you will not be disappointed. 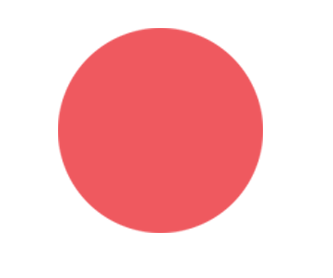 Great pizza, we have been going there for over 20 years and its just as good as ever. They keep it very clean and very consistent food. 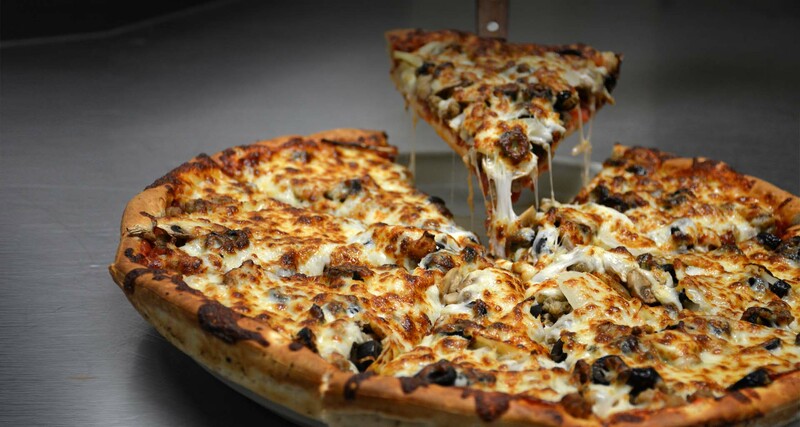 The thick crust pizza is perfect! Very nice employees.